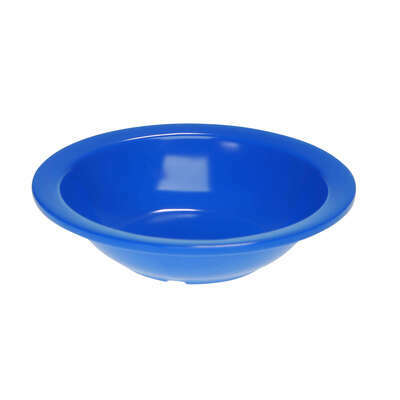 Providing durability and reliable function at every meal time, our Gompels Super Tuff Bowl pack has been designed to stand up fast against drops. 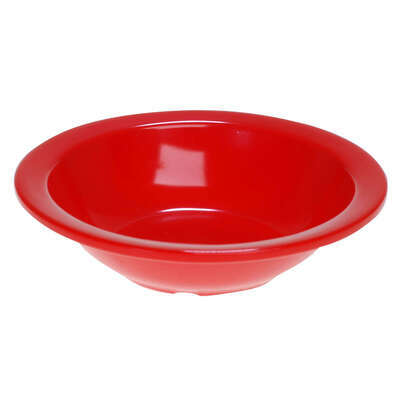 Manufactured from high quality Melamine, each bowl is scratch and chip resistant while continuing to be lightweight enough for those with mobility issues or weaknesses. 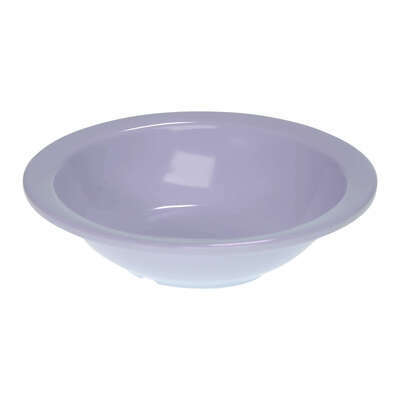 In comparison to traditional chinaware, it is more robust while still maintaining the smooth and high-quality feel your residents are used to. 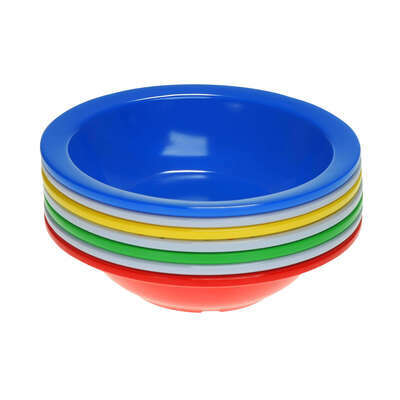 These packs of 6 are available in a range of bright colours which allows them to be separated out according to allergies. 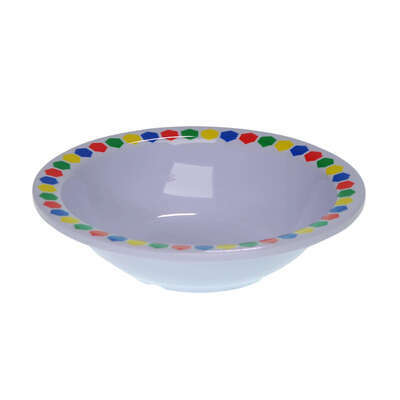 Certain colours have also been known to help encourage Dementia patients to eat and drink at ease. 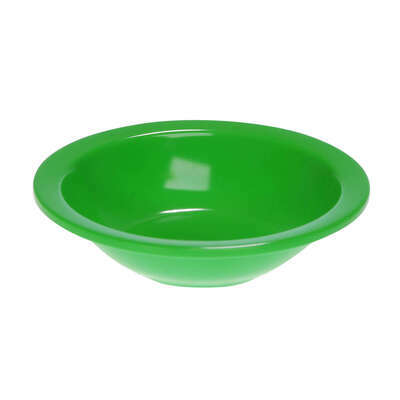 Offering a more cost effective alternative to polycarbonate, each bowl is perfectly sized for cereal or puddings and has a sturdy flat base for extra security. 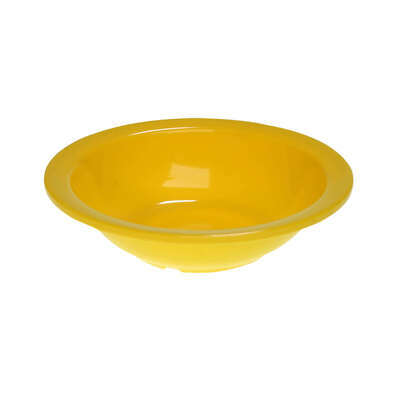 Our Super Tuff range also carries Dinner Plates and Side Plates to complete your collection.